How do campaigns reach households that don’t access traditional cable or broadcast TV? Nielsen estimates that 90.3% of U.S. TV households are Traditional Cable or Over The Air. How do campaigns reach the other 9.7%? 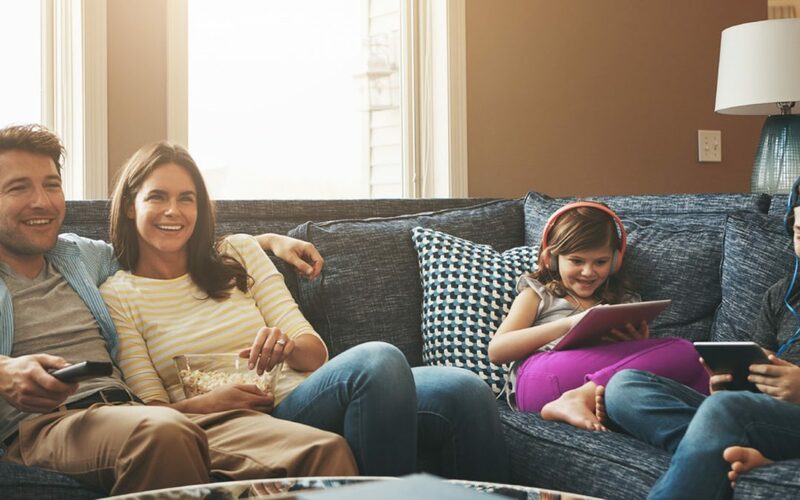 While broadcast, cable and satellite TV reach millions of Americans every day, consumers are increasingly accessing content (movies, scripted shows, as well as live news and sports) via non-traditional media formats. Connected TV (CTV) simply refers to a television set that is connected to the Internet. CTV includes smart TV’s, as well as home entertainment devices like Apple TV, Roku and Amazon Fire, plus gaming consoles like Xbox and PlayStation. Many TV households with CTV have access to traditional media formats, too. Over the top (OTT) refers to content providers that distribute media via the Internet. This is done via a Connected TV device. The first thing that comes to mind for most people is probably Netflix or Amazon Prime Video. These are subscription on demand (SOD) services. They are popular, but many don’t offer advertising opportunities for campaigns. There are some – including Hulu – that do. As of Q2 2018, Nielsen estimates that 6.3% of U.S. TV households are Broadband Only. Virtual multichannel video programming distributor (vMVPD) refers to a subset of OTT services that provide multiple TV channels through the Internet. They are often marketed as “skinny bundle” products (less channels and less expensive than traditional cable). Examples include DirecTV Now, Hulu with Live TV, SlingTV and YouTube TV. All of these services have advertising opportunities for campaigns. As of Q2 2018, Nielsen estimates that 3.4% of U.S. TV households are vMVPD. In addition, most traditional cable providers (as well as non-traditional providers) offer video on demand (VOD) services. Advertising can be sold into VOD.